874 /⊙/✉ Greenland - nice lot from the years 2003 / 09 in three thick safe ring binder. As well special- and commemorative issues, illustrated First Day Cover, miniature sheet, stamp booklet and year sets. Enormous subscription price! 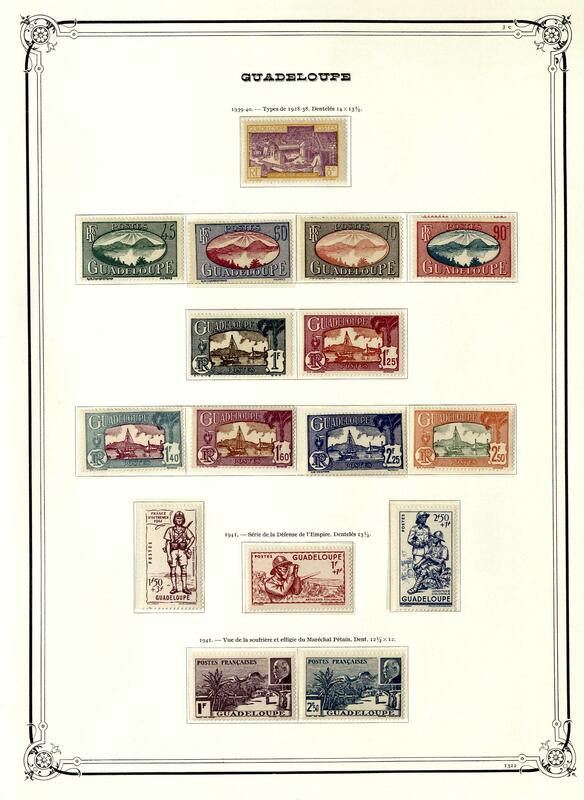 986 /⊙ Aug 16 Greenland - 1945 / 2010, very nice and rich collection in three safe hingeless printed form ring binder, both mint never hinged as also parallel used led with numerous sought-after issues, lovely subjects, one abundance from complete sets, many novelties, souvenir sheets and so on. 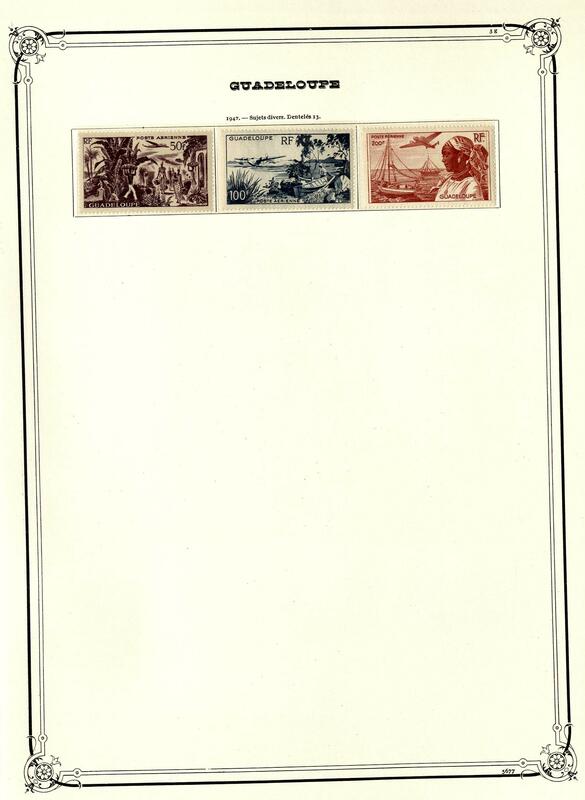 Also the postal stamps issue 1945 mint never hinged (Michel no. 8 / 16) and much further material. A very nice quality object! 987 ✉ Greenland - 1969 / 99, very nice and rich collection from covers, cards and First Day Cover in four light-brown safe ring binder formed. 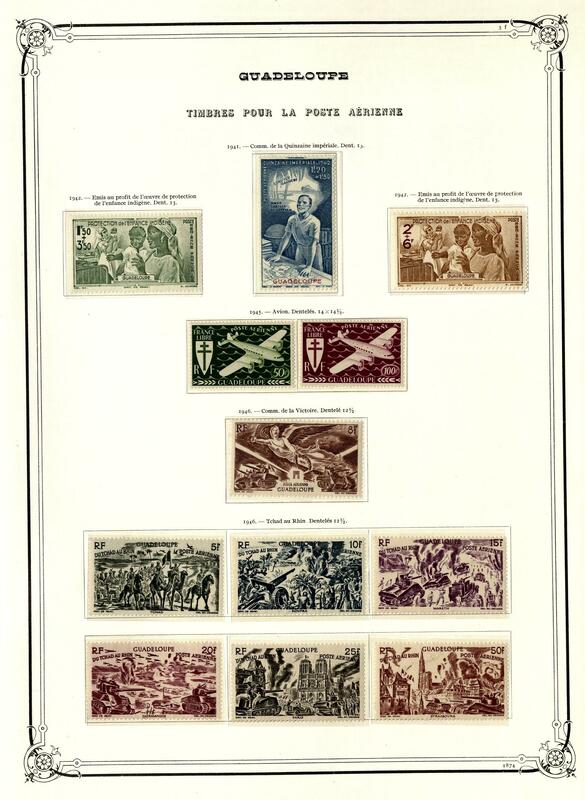 Many lovely documents, decorative motives, special- and commemorative issues and so on. A magnificent object! 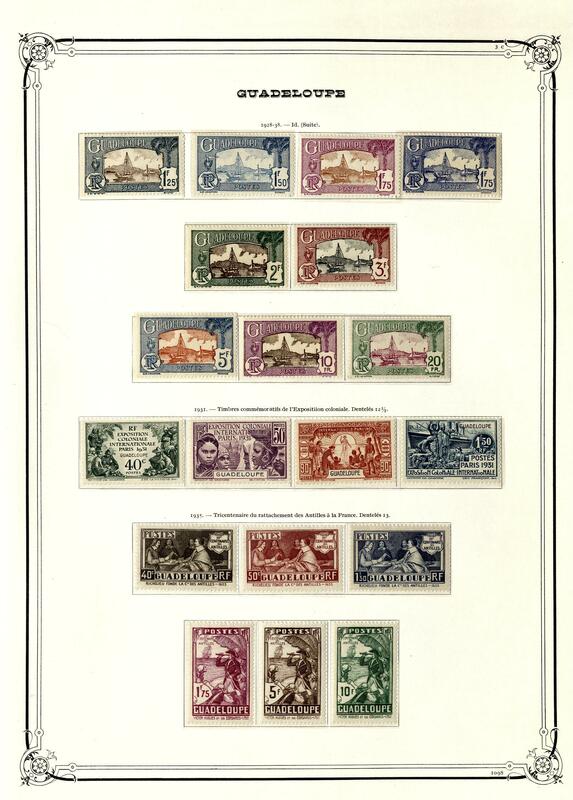 1999 ⊙ Greenland - 1946 / 2005, nice and extensive used collection in the Schaubek illustrated album, except for few values complete with many special- and commemorative sets, souvenir sheets and so on. Cultivated object! 2010 ⊙ Greenland - 1997 / 2011, nice and extensive lot of over 170 stamp booklet with numerous interesting issues, many beautiful subjects and so on. Additional still various souvenir sheets available. Superb lot! 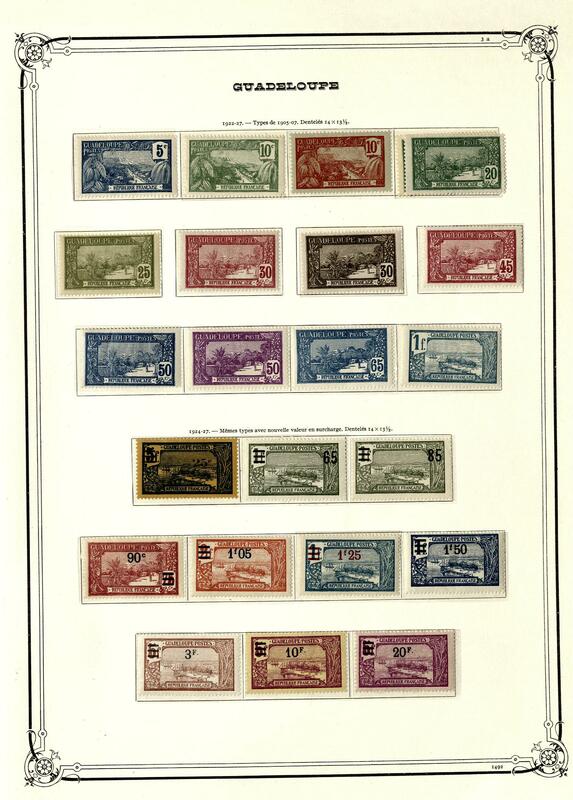 2499 Greenland - 1969 / 2010, wonderful mint never hinged collection, complete, clean and maintained in two lighthouse hingeless printed form ring binder with the special- and commemorative sets, souvenir sheets and so on. 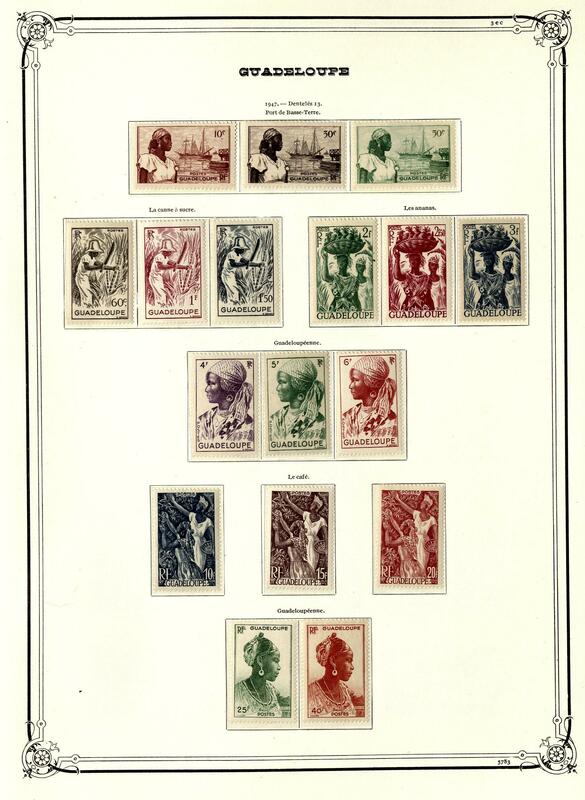 With also many lovely motives, as well additional still numerous stamp booklet and as supplement still maximum cards. A very nice quality object! 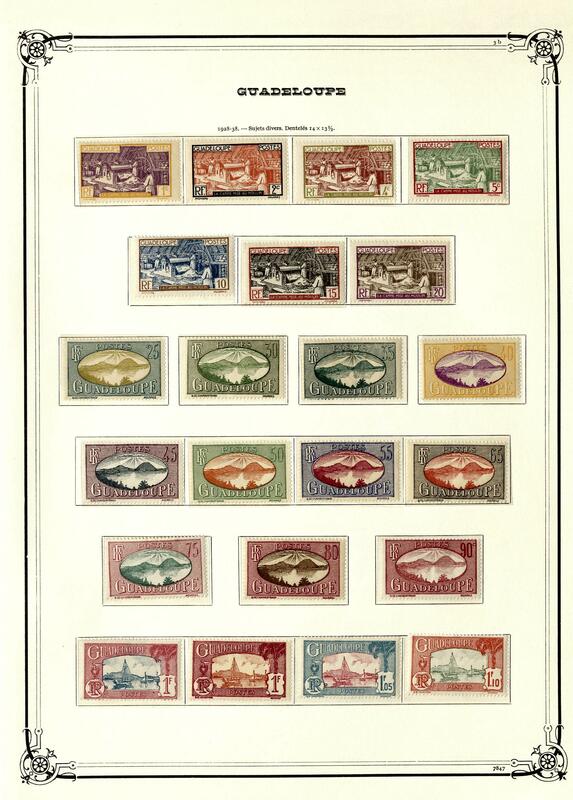 2500 ⊙ 4/9A Greenland - 1915 / 2002, very nice and cultivated used collection in the lighthouse hingeless illustrated album. 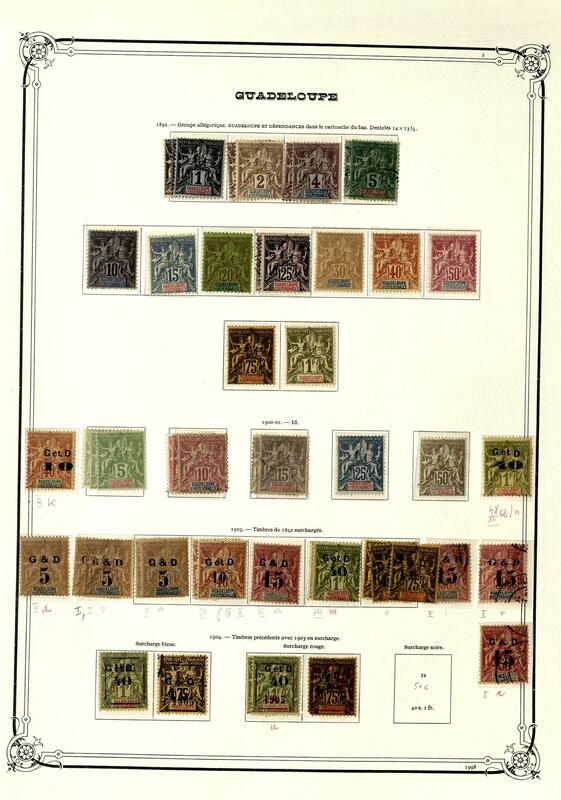 Thereby also nice part package stamps with Michel no. 4 / 9 A, 12 A, as well 13 / 14. And furthermore the issues from 1938 / 2002 except for four values complete. 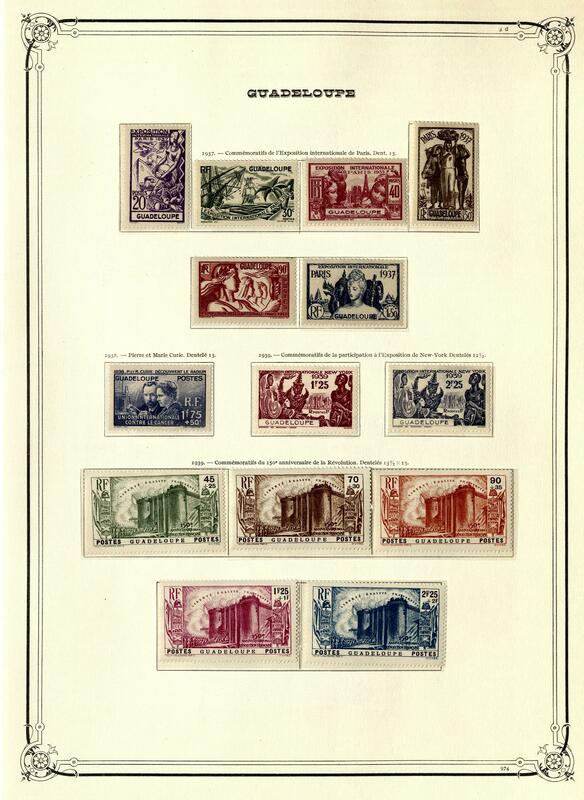 Available is also the good set \"DANMARK BEFRIET 1945\". A very nice quality object! 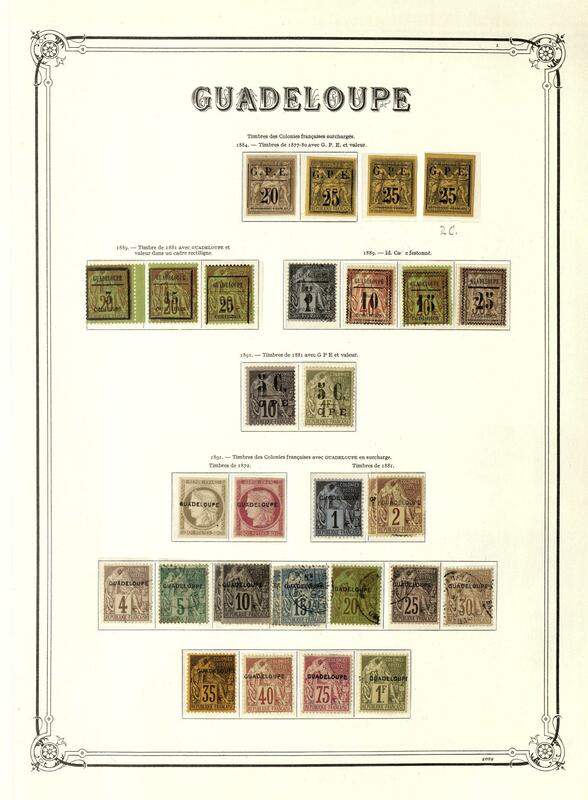 1318 /⊙/ Dez 24 GUADELOUPE - 1884 / 1947, very nice and rich collection, almost completely formed with a lot of better issues right up to key values. 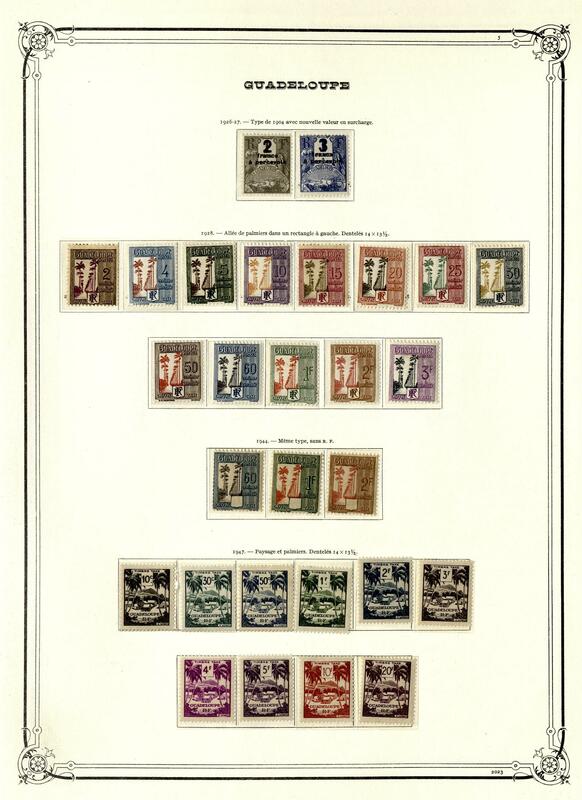 Also the early issues outstanding set with good overprint issues, allegory, different postal stamps, special- and commemorative values and so on. With also Michel no. 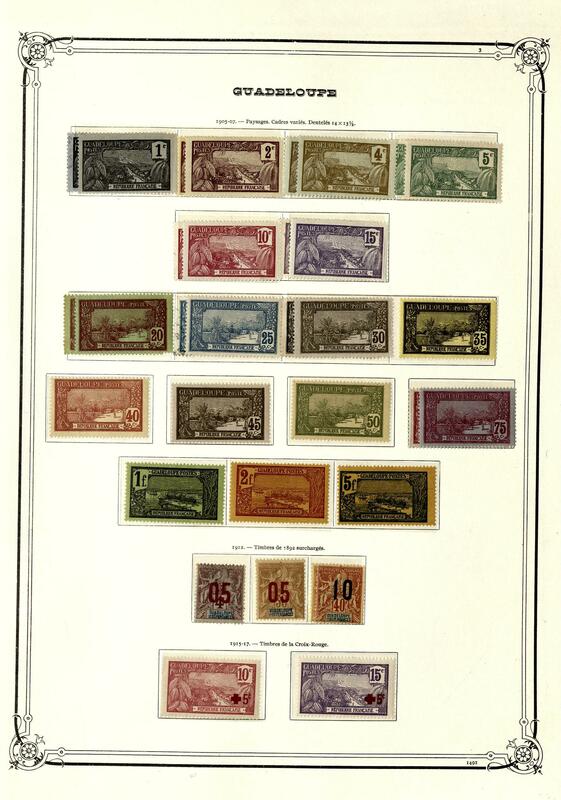 12 / 24 unused (Michel 660,- €), 25 / 26 unused (key value expertized Köhler, Michel 1500,- €), 27 / 39 unused (Michel 230,- €), 40 / 44 unused (Michel 200,- €), postage 13 / 14 I unused multiple signed (Michel 850,- €) and many further popular issues. A very nice and Cultivated object! 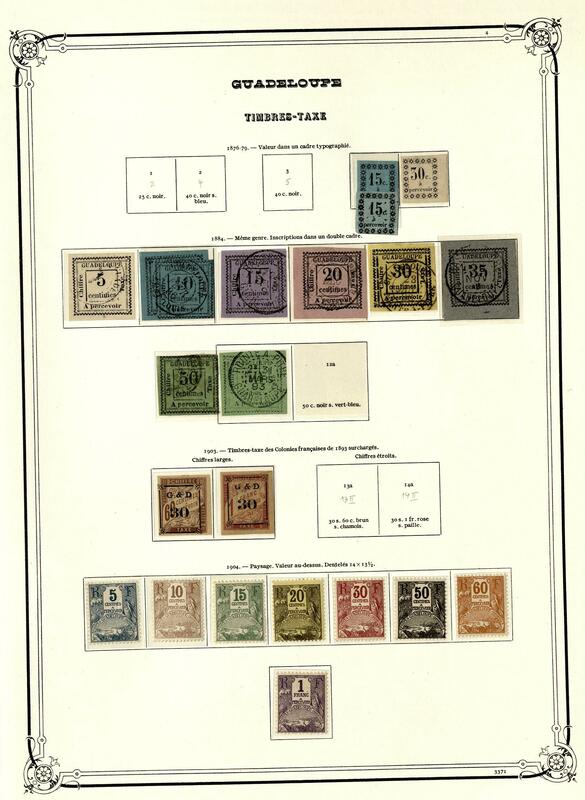 98H ⊙/ / /✉ GUATEMALA - 1871 / 1930, interesting collection mounted on pages, with numerous older issues, postal stationery with additional frankings and so on. An attractive object! 606 Guernsey - 1949 / 95, nice mint never hinged collection, complete with all issued stamps in two Lindner hingeless ring binder, with also nice motives. Additional are still the issues from Alderney from 1983 / 95 complete available. A very nice object! 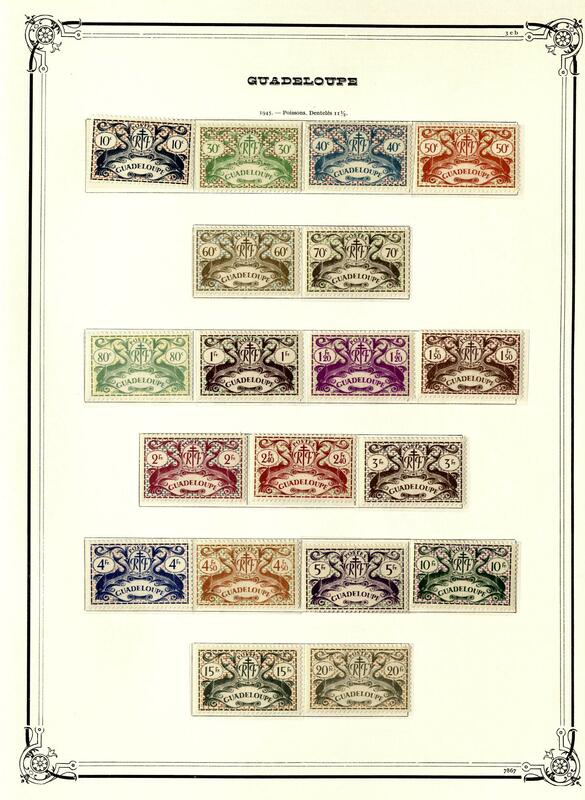 1668 Guernsey - 1969 / 95, very nice mint never hinged collection, complete with all issued stamps in the KABE-Album. 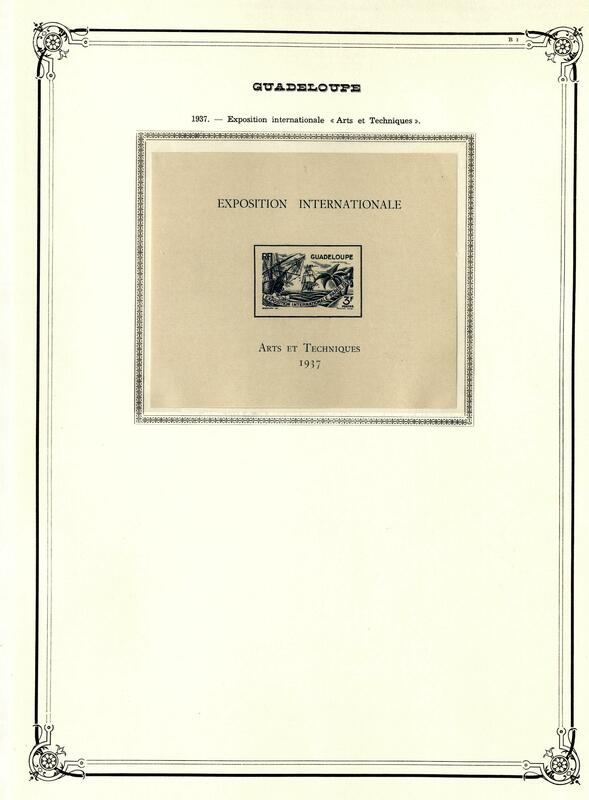 Additional are also the issues from Alderney from 1983 / 95 complete available. Favorable! 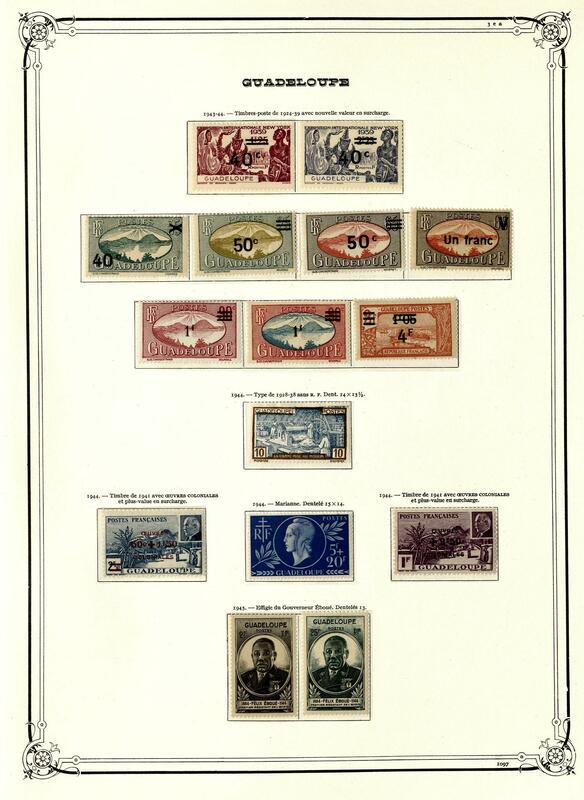 2159 Guinea - 1958 / 76, very nice mint never hinged collection, nearly complete in the thick lighthouse hingeless printed form ring binder with numerous special- and commemorative sets, many lovely subjects, souvenir sheets and so on. A superb collection this attractive area!